I admit criticisms of Venezuelan President Nicolas Maduro have some basis. But what business is that of us Americans? 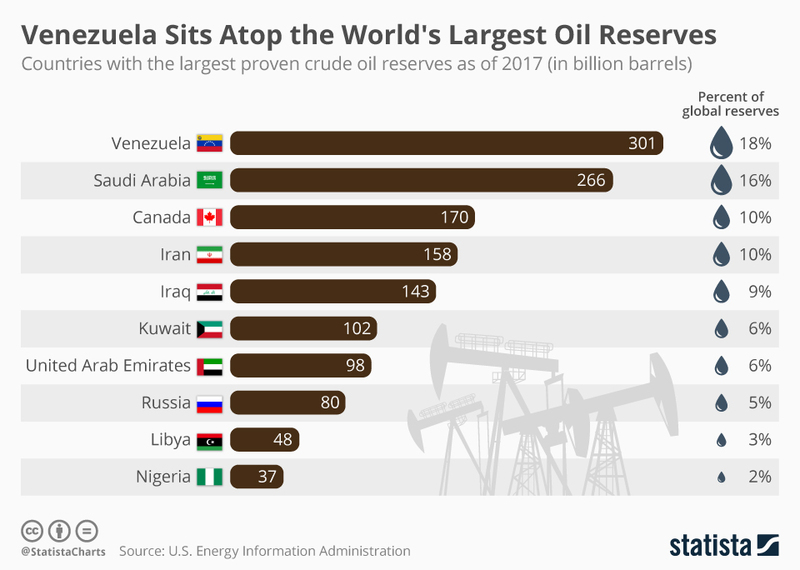 Maduro and his predecessor Hugo Chavez had good intentions in using the profits of Venezuela’s oil wealth for the benefit of the poor, dark-skinned majority. For a time they did much to improve the lives of their people. More than 2 million Venezuelans have left their country. The United States now gets more requests for political asylum for Venezuelans than from any other nationality. 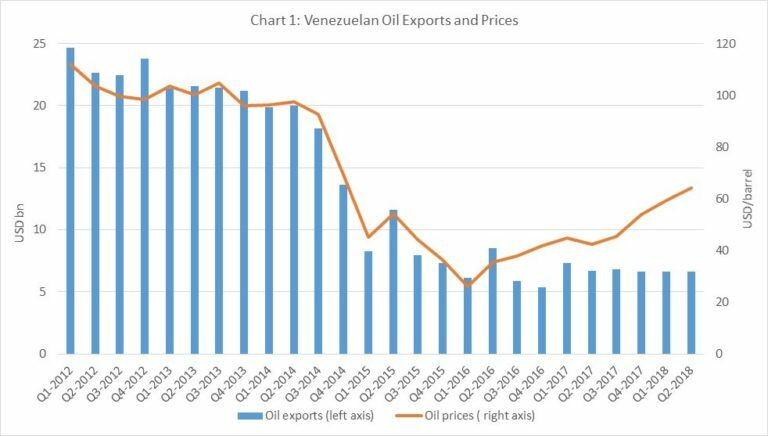 But Venezuela’s troubles are not entirely of Chavez’s and Maduro’s making. U.S. intelligence agencies have long been trying to destabilize Venezuela’s government, plotting an unsuccessful coup in 2002 and working with opposition parties to sabotage the economy. In 2015, President Obama declared Venezuela a threat to the national security of the United States. The U.S. government imposed economic sanctions on many of Venezuela’s top leaders, on the grounds on corruption or violation of human rights. The Maduro administration is in fact corrupt and it does violate the rights of its opponents. The Trump administration continued and expanded these policies. Venezuela has been cut off from the U.S. financial system. Venezuelan companies can’t sell stocks or bonds; the Venezuelan government can’t sell its bonds, either. Citgo, a subsidiary of Venezuela’s government oil company, can’t send its profits to the parent company. Now Venezuela’s state oil company is blocked from collecting on its oil exports. All this means more suffering for the people of Venezuela—people who have never harmed Americans and do no threaten us. It is their right—not President Trump’s or any other American’s—to decide how Venezuela should be governed. U.S. sanctions Venezuela state oil firm, escalating pressure on Maduro by Mike Spetalnik and Brian Ellsworth for Reuters. 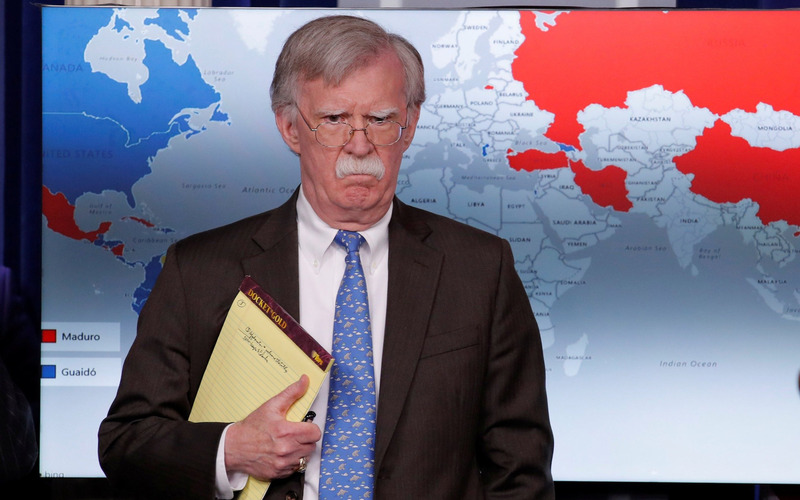 The Five Dumbest Arguments Defending Trump’s Venezuela Interventionism by Caitlin Johnstone. Where Are the Democratic 2020 Hopefuls on the Trump-Backed Coup Attempt in Venezuela? by Marco Cartolano for In These Times. Venezuela’s slow coup continues by George Ciccariello for Al Jazeera. Why More Sanctions Won’t Help Venezuela by Francisco Rodriguez for Foreign Policy. Why the military is backing Maduro by BBC News. The Cruelty of Venezuela Sanctions by Daniel Larison for The American Conservative. A review of Hugo Chavez’s autobiography by Greg Grandin for the London Review of Books (2017). This entry was posted on January 29, 2019 at 8:43 pm and is filed under Foreign Affairs, War and Peace. You can follow any responses to this entry through the RSS 2.0 feed. You can leave a response, or trackback from your own site.